See list below for equipment available for sale. Please EMAIL Ms. Rindy Bohannon (Rbohannon@ontinv.com) if you would like to reserve equipment. Please indicate system #. Deadline to make a reservation is 2/12/2016. February 15, 2016- Ontario will email each person who makes a reservation an invoice via PayPal. Payment is accepted using a PayPal account/credit/debit card via online by clicking ‘PAY NOW’ icon in the invoice. Note you do NOT need a PayPal account. February 19, 2016 - Payment deadline. February 22, 2016 – Ontario will send confirmation email to those who have paid with details on pick-up. February 25 & 26, 2016 – equipment will be picked up at designated location & time. Equipment is being sold on a first come/first serve basis. Battery for laptops may or may not hold a charge, no guarantee. Desktops will come with accessories: keyboard / mouse/ powercord. All equipment has been tested & in good working condition. Other than that, Ontario does not provide any additional warranty or support. All sales are ‘AS-IS’. 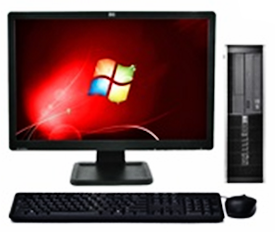 Equipment will come with the original Operating System installed (Windows 7 Professional) but will NOT have any additional software (such as Microsoft Office). 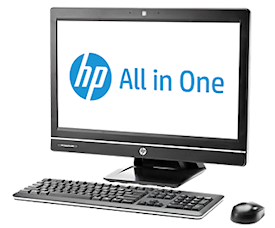 HP Z220 Small Form Factor: Intel Core i3-3220 3.3Ghz, 4G RAM, 250GB, DVD+RW, LE2002 20" LCD, keyboard, mouse, power cord. 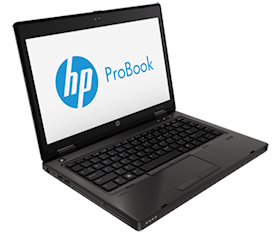 HP Compaq Pro 6300 All-in-One: Intel Core i3-3220 3.3Ghz, 4G RAM, 250GB, DVD+RW, 21.5", keyboard, mouse, power cord.